Please click here for more information regarding the upcoming Kindergarten tour and registration. In an effort to improve system practices, Creek View Elementary School is conducting a Title I Parent Survey. 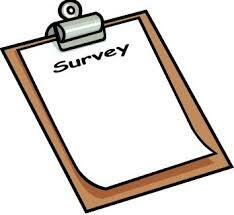 We value your opinion and ask that you take the time to complete the survey. The CVES Boosterthon Fun Run is March 15th. Rain date is March 18th. Click here for information regarding Kindergarten Pre-Registration. The Pre-K lottery drawing will be held on Wednesday, March 20th, at 9:00, in the chamber room at the Central Office.